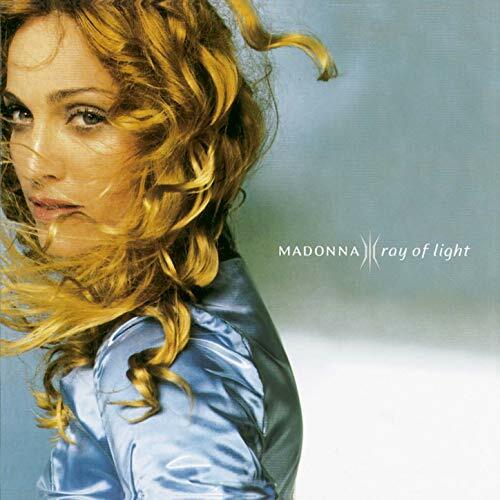 The first image on the page is for Madonna - Ray of Light, followed by the original. Also check out the most recent parody covers submitted to the site. Thanks Josh, that's the nicest thing anyone's ever said to me! Artistic, yes, very...but not comedic.